My health coaching clients teach me so much. Whether or not they realize it, it is a two way street. Their perseverance, their bravery, their courage, and their self-discovery is enlightening. Each and every one brings a unique story, a new perspective, and a plateful of wisdom to our coaching sessions. 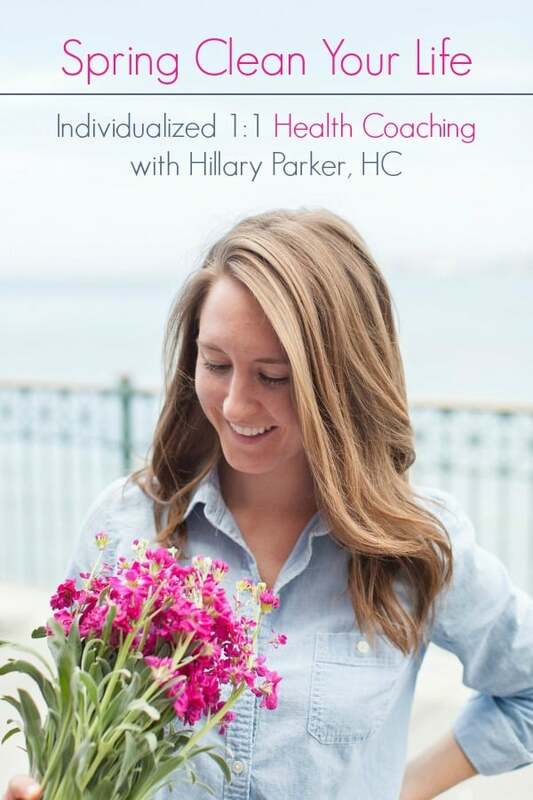 This week, one of my accomplished clients finished her 6-Month Health Coaching Program. It was bittersweet to see our sessions end, but she had successfully progressed with her personal goals to the point where I believe she has the tools and confidence to continue her journey on her own. When she shared the story and quote from her yoga teacher in one of our sessions (and testimonial below), it resonated with me personally. Yes, while being fit (and fitness in general) does bring an aspect of happiness to my life, a fit body cannot account for all of our happiness. This client actively focused her energy on non-food and fitness areas of her life in the last six months; by doing so, she found that not only did her personal relationships improve, but so did her thoughts on eating and exercise. “A few nights ago, I went out to dinner to an Italian restaurant. I ate fresh bread, salad, and whole wheat pasta with lots of veggies and a garlic and oil sauce. This might sound like an ordinary meal, but before this health coaching I would have ordered a garden salad with no cheese, no dressing, and no croutons. I would have skipped the bread basket completely and eaten every last bite of my salad. I would have gone home ravenous and ate until I felt sick. Instead, I mindfully enjoyed some (not all) of the bread, some (not all) of the salad, and a large portion, but not all, of my veggie pasta. I enjoyed the conversation, ate slowly, and chewed my food. I came home that night with a full belly and happily put my leftovers in the fridge. A few hours later, I went to bed. I didn’t eat anything after dinner because I wasn’t hungry. This is such progress to me, and I feel very proud of myself. Leaving food on my plate was always a foreign concept to me, as was not eating before bed, and not eating complete meals. I was so rigid in my personal nutrition beliefs that I took it way overboard and always scrutinized myself for my choices. More and more, I have been enjoying meals. Prior to coaching, I mindlessly snacked all day long and did not eat sufficient meals. I didn’t eat enough food and my body reacted. Now, I enjoy meal time and set my distractions aside while I eat. I also enjoy the occasional ice cream cone (cow’s milk ice cream) for a special occasion and don’t think twice about it. I don’t label my eating habits as vegan or gluten free. I eat foods that make me feel good and nourish me. 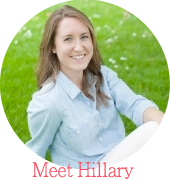 I invite you to schedule a complimentary Breakthrough Session with me to decide if health coaching is right for you. During this free 45-minute session (in person or by phone), we will discuss your health and lifestyle to determine how I can best support you in achieving your goals. Learn more about my Health Coaching here! Hi friends – happy Friday and happy May Day! Did you check your email this morning for today’s special Nutrition Nut Newsletter email post? If not, no worries as I’m sharing it with you all on the blog today. To receive future email posts from me, be sure to subscribe here. Good morning & happy May! Thank you for being here this morning. April got away from me without sending a single Nutrition Nut Newsletter, so we are overdo for a special email post – wouldn’t you say? One thing I’ve struggled with for the past couple of years is my digestion. Through my college education (and at IIN! ), I’ve learned about the complexity of the digestive system and the importance of caring for our own pieces of metabolic machinery – did you know that our GI tract houses the majority of our immunity? As my interest in settling my tummy troubles has grown along with my passion for the subject, I’ve discovered a few things that have helped to create a bit more harmony on the inside. *I’ve also worked with an acupuncturist off and on, including taking Chinese herb supplements. What do 3 of the 5 things have in common!? Probiotics of course – those uber healthful, good bacteria that keep our guts and immune systems strong and efficient. When my digestion is off, it typically throws me for a loop as I often get stuck in that unattainable “perfect health” mindset mentioned above. While I feel like my digestive system is a constant work in progress (by the way, let’s give it some recognition for the hard job it does! ), these few things have made my tummy a happier camper. Healthy tummy = happy mind. 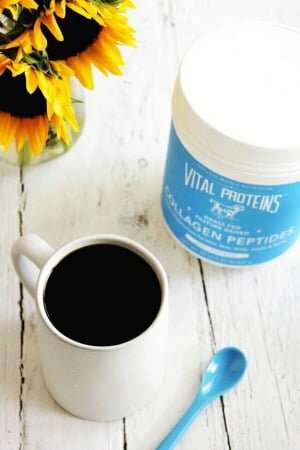 Do you struggle with irregular/upset digestion? What remedies have helped you with maintaining a healthy digestive system? Hey friends – happy Friday to ya! Newsletter 14 (also meant to be titled “When you love your body…”) is something I want to share with all of you, regardless of its editorial errors. 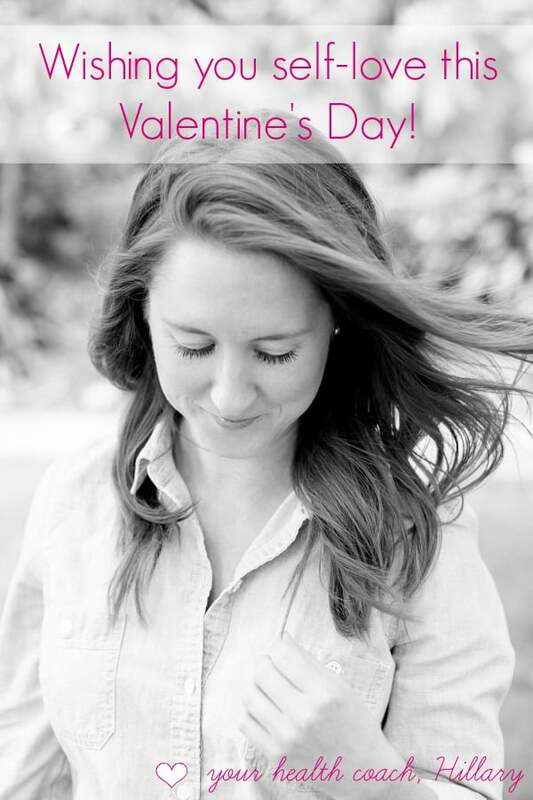 So, just this once… I am sharing an exclusive email post with you here on the blog. Like what you see? Subscribe to the FREE Nutrition Nut Newsletter! Earlier this week, I had a battle with negative self-talk. I came home work, changed into a pair of running shorts and tank that I hadn’t worn in a while, and immediately started criticizing what I saw in the mirror. I was so frustrated that these garments felt tighter, and that certain body parts appeared bigger, softer, and less attractive in my mind. I ripped off the outfit and changed into a different ensemble. Despite the negative self-talk regarding the appearance of my body and fit of my clothes, I headed out for an invigorating run. That night, I texted my boyfriend to tell him “I was sweating out the negative self-talk.” The degrading thoughts that swarmed through my head that evening eventually diminished, but I am being honest with you when I say that – even as a Health Coach who supports women in loving and trusting their incredible bodies via intuitive eating and exercise – I still have my own moments to push through and grow from. These moments, admittedly, don’t come from a place of self-love. Without a kind relationship with yourself, you cannot give yourself fully to anything in your life: your education, your career, your relationships, your hobbies, your family, your friends. Do you often battle with negative self-talk? How would it feel to love your body from the inside out — exchanging the exhaust of dieting and restriction to living joyfully with complete food freedom!? I invite you schedule a free initial health consultation with me. During this personal conversation, we will discuss how I can support you to achieve your goals (and love your body!) through my 1:1 Health Coaching Program. Don’t miss it: Urban Remedy Greens Galore Giveaway! You know what I am excited about…? Daylight Savings! Yes, I know: we “lose one hour of sleep”, but for an extra hour of daylight – it’s worth it. This also means that spring is right around the corner. Unfortunately (environmentally speaking), Northern California has been experiencing a premature spring, so I am not desperately wishing for the snow to melt like my fellow Bostonian bloggers; regardless, I am anxious for the farmer’s market to burst with produce, flowers to bloom, and leaves to clothe the naked trees. As a clean freak, I also take spring cleaning quite seriously. Let’s be honest, I “spring clean” almost every quarter of the year, but now is the designated season to do so. 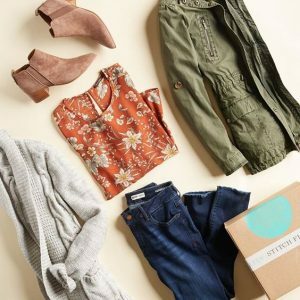 Spring cleaning can mean more to some than ridding their closet of 11 year old sweaters and their sock drawer of singles. When I think of spring cleaning, I look at my life as a whole – I look at overall wellbeing: what can go, and what can be of abundance. >> more greens + more greens! If winter has gotten the best of your healthful intentions, and you’d like support in sprucing up your life this spring, I encourage you to schedule a complimentary initial health consultation with me. 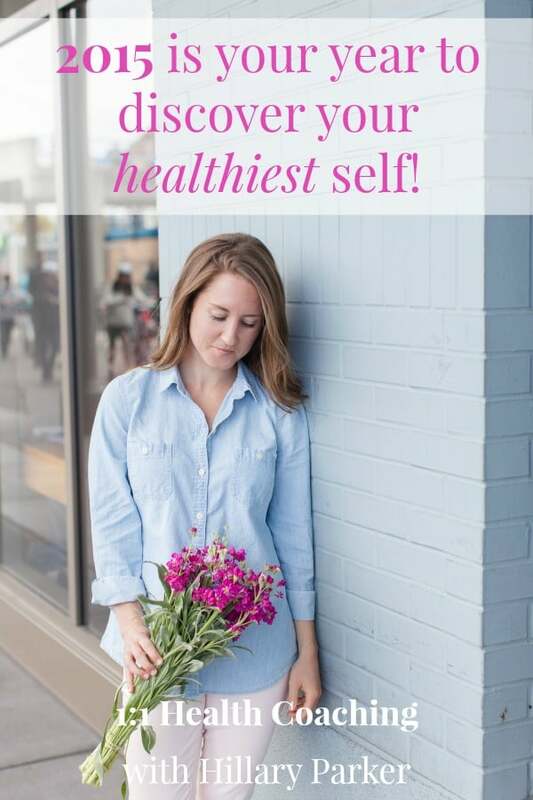 During this free 50-minute session (by phone or in-person), we will discuss your health and lifestyle to determine how I can best support you in achieving your goals to feel refreshed and renewed this spring… and all year long. – feel great in your body! 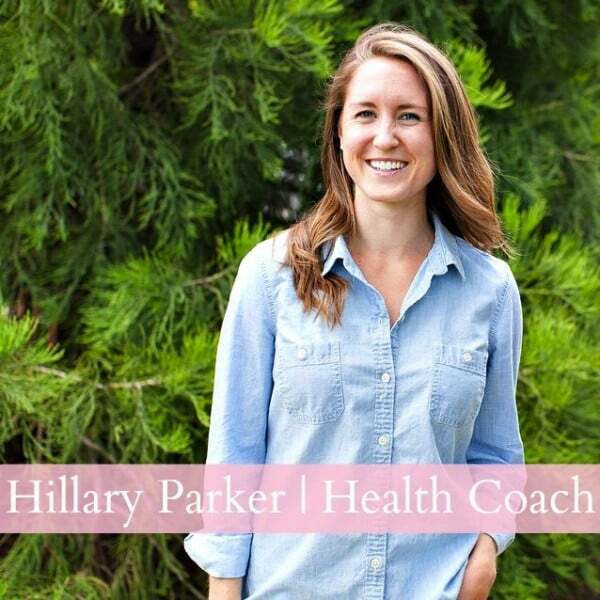 Head over to my new website to learn about my individualized one-on-one Health Coaching services. Let’s not wait ’til spring arrives to start cleaning. Email me to schedule your free consultation. I would love to chat with you! 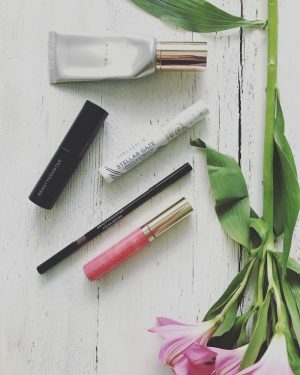 What does Spring Cleaning look like to you? Hi friends! How’s Tuesday treatin’ ya? Valentine’s Day is this weekend – and while I know it’s about showing appreciation and spending time with your special someone – I think it can also be a day to show yourself a little extra lovin’. If that means buying yourself a rich espresso dark chocolate truffle (yes please! 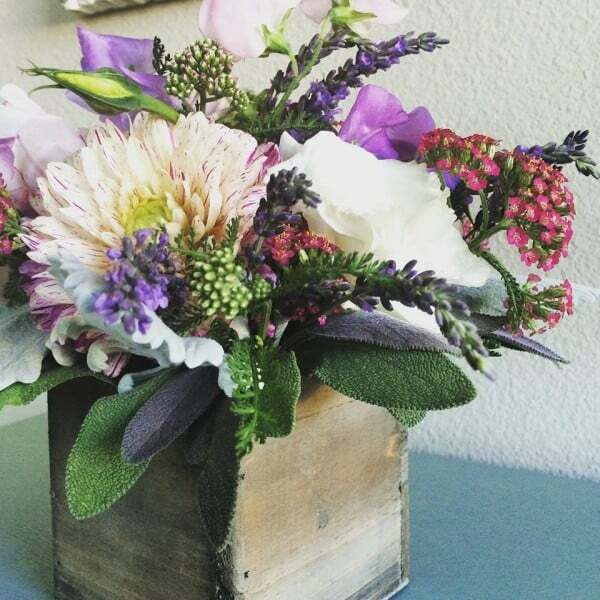 ), or a cheerful bouquet of flowers, so be it. It may also mean skipping sugary beverages for a day, or stashing the bathroom scale under your bed. 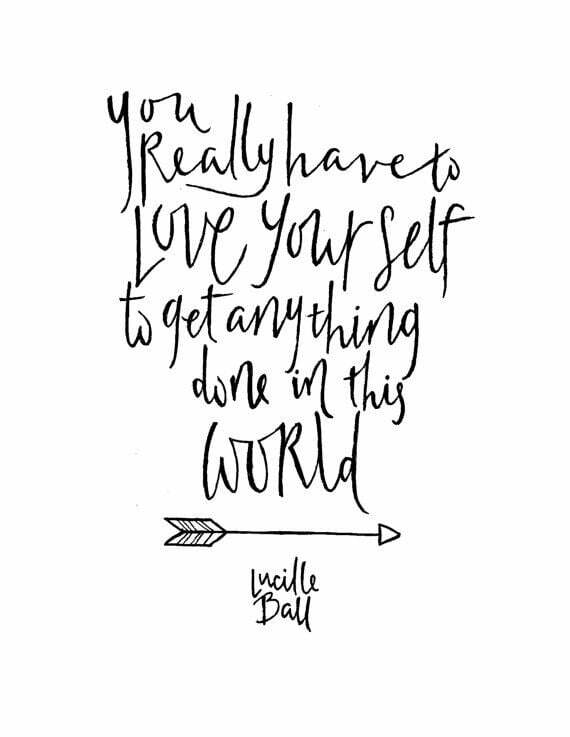 Self-love is not egocentric; it’s necessary that we love ourselves before we can love another. I’ve struggled with self-love for years; I still have moments that I have to push through and overcome. It takes day to day commitment and practice to treat our self the way we ought to – with respect and appreciation and gratitude. 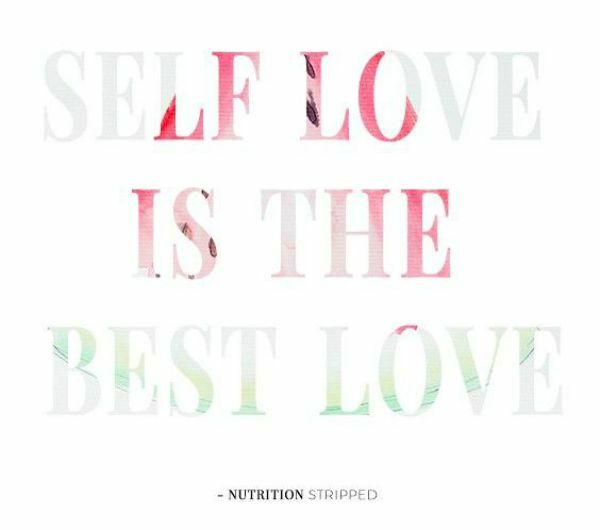 Self-love is one area of focus that I work on with my health coaching clients. By having respect for yourself, it is a whole lot easier to accomplish the other lifestyle changes you desire. – improve your mood as you build a loving and trusting relationship with your body? – break off your relationship with the bathroom scale? – rediscover your inherent ability to listen to your body’s wants and needs? 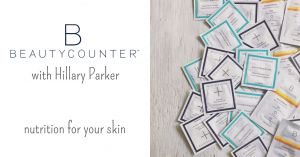 – meet your inner confidence due to feeling comfortable in your own skin? – reduce anxiety/stress as you live with complete food freedom? Whatever your plans are this Valentine’s Day, I invite you to schedule a free initial health consultation as a Valentine’s Day gift to you. During this free 50-minute session, we will discuss your health and lifestyle to determine how I can best support you in achieving your goals. 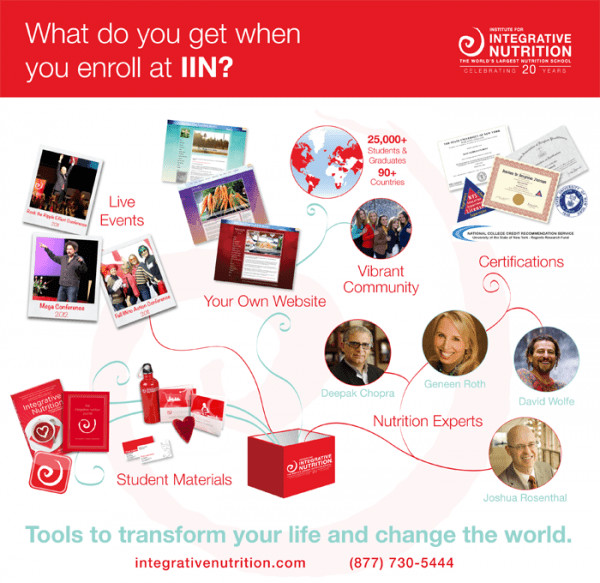 You’ve heard me talk about the IIN Health Coaching program quite a bit by now (find it all here: IIN Experience), and some of you may be interested to experience the program for yourself (it’s a remarkable curriculum!). 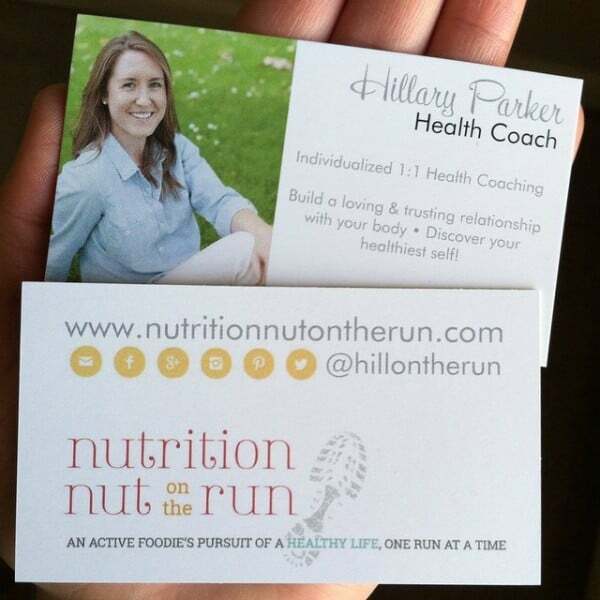 What is a health coach and what do we do? Click here to find out. The Institute for Integrative Nutrition (IIN) is offering a sweet deal for Valentine’s Day. 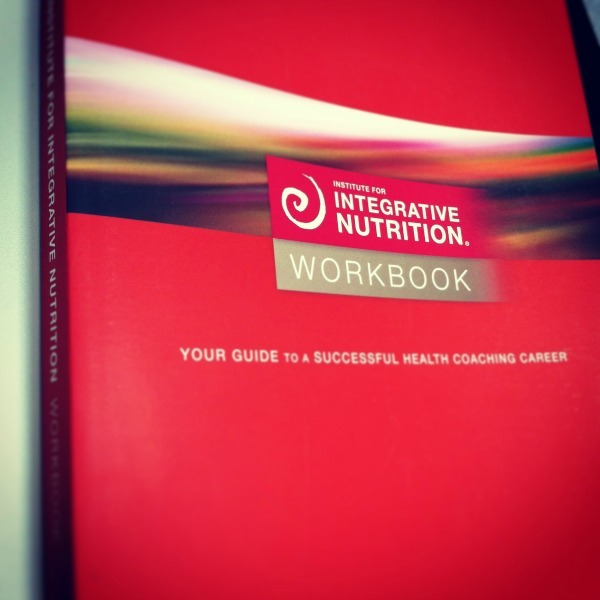 If you’ve been curious about the IIN Health Coaching program, now is a great time to enroll. 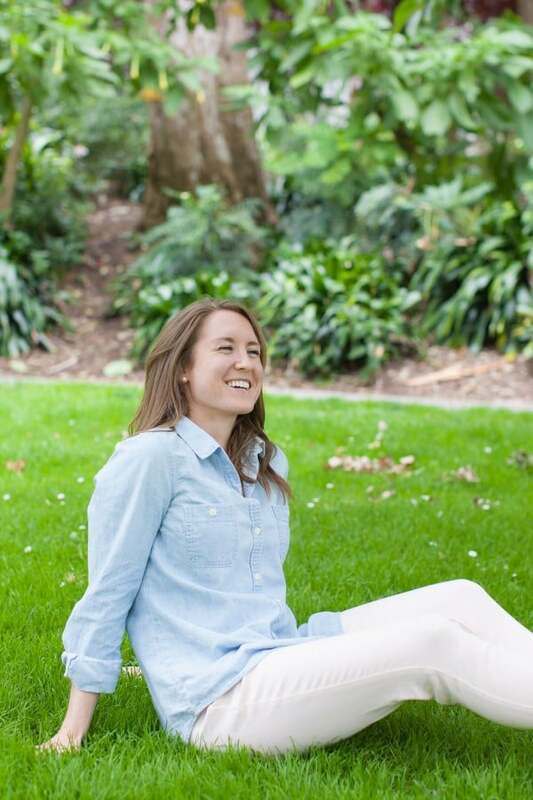 Email me with your personal questions, and, as an IIN ambassador, I will share a huge tuition savings offer with you. Ends February 14. 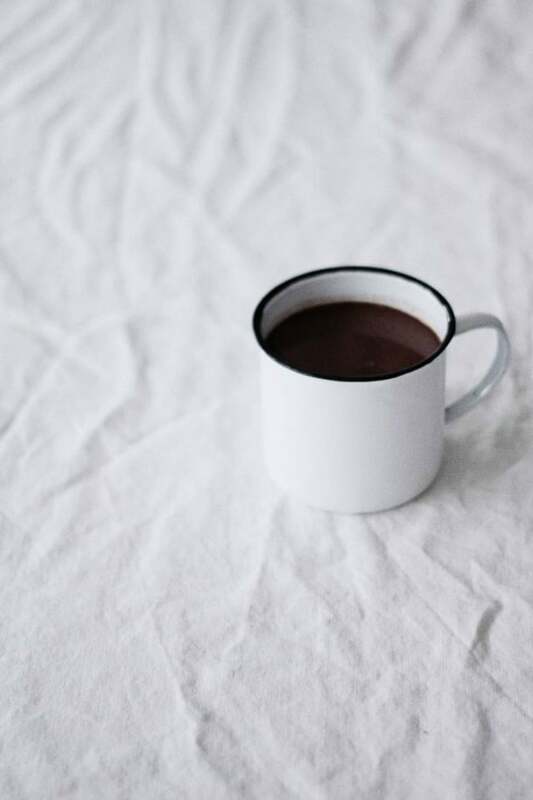 I know I haven’t been around these parts since early last week, so “cozy up” in your comfiest yoga pants and pour yourself a warm cup of coffee (or tea) – let’s chat! If we were having coffee this afternoon, first, you might notice that I am drinking hot coffee! How odd, right? 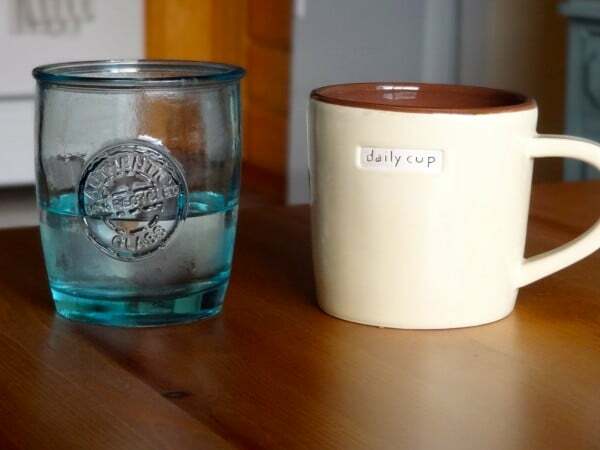 You all probably know about my strong relationship with iced coffee; but, after my most recent acupuncture appointment, I’ve decided to give hot coffee a chance in the morning to see if it has an effect on my digestion. It’s been almost two weeks, and I like the improvements I am noticing already. Come summer and triple digit temps… I don’t know what this girl’s gonna do! If we were having coffee this afternoon, I’d tell you that I am quite excited about the new piece of paper hanging in my office. I am really enjoying coaching and supporting my clients in learning to trust their bodies and to eat/exercise intuitively. If individualized coaching is something that interests you, please email me to schedule a complimentary consultation. If we were having coffee this afternoon, I’d say that I want to run another half-marathon. It’s been almost three years (!) since I ran my last (and fastest) half-marathon. If we were having coffee this afternoon, I’d invite you to have a fresh grapefruit Moscow Mule with me. This unusually warm “winter” is bringing out the summer cocktail cravings. If we were having coffee this afternoon, I’d be giddy with excitement about seeing Sam Hunt in concert this Saturday night with P.
If we were having coffee this afternoon, I would invite you over for dinner because I actually have food in my fridge (often a rarity) and I’ve been cooking – a.k.a. cereal dinners aren’t nearly as frequent. Now that I think of it, it’s been a sequence of Cookie & Kate recipes (one of my favorite veg food blogs). If we were having coffee this late afternoon, what would you tell me? Woo hoo, this week (January 12 – 18) is the first annual Health Coach Week! 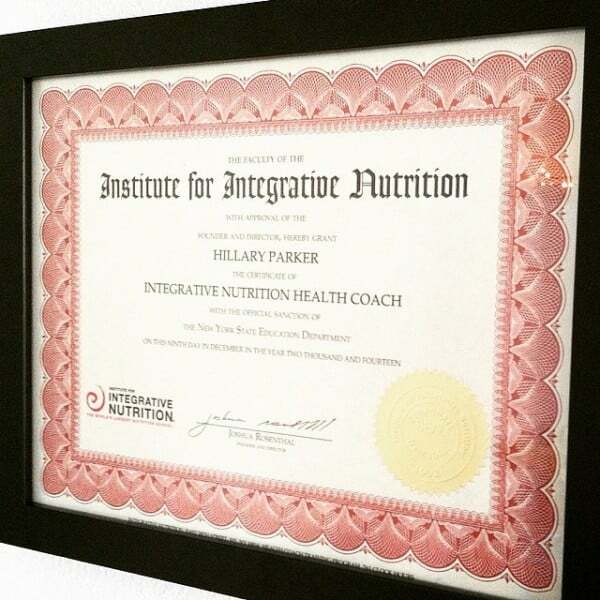 I’m still riding the high of graduating from the Institute for Integrative Nutrition (IIN). 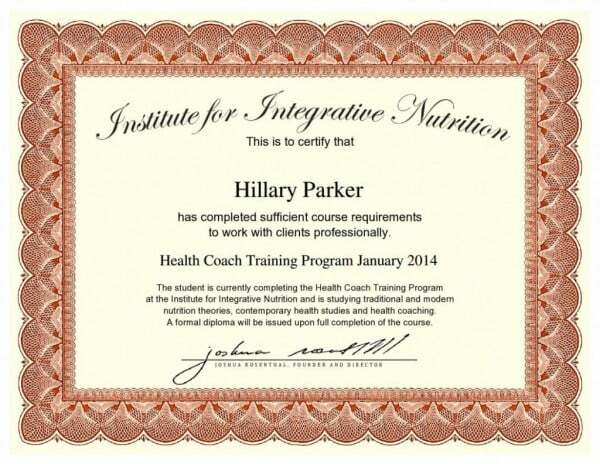 From January until December of 2014, I munched my way through the IIN curriculum and graduated this past December as a certified Holistic Health Coach. My exciting announcement to go back to school! 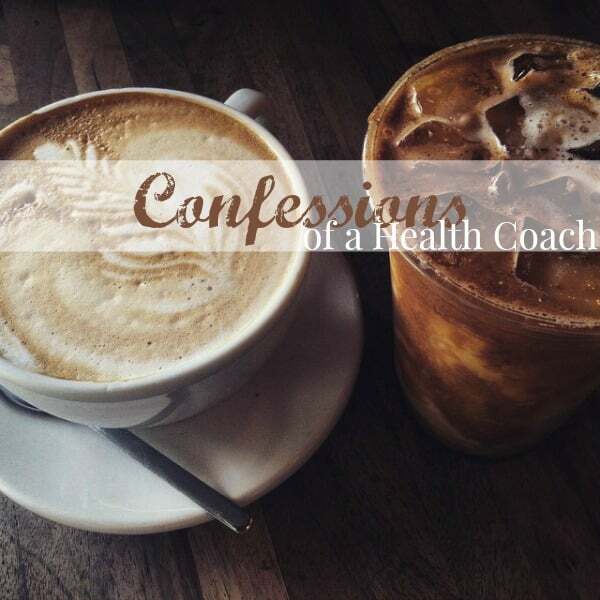 IIN Check-In 2 | What is a Health Coach? During my senior year of college, I stressed over what I would do post-graduation. I landed a pretty sweet job – which I sill have – working in the corporate wellness industry for a fantastic company; but, despite graduating with a B.S. in Food and Nutrition Communication, I was craving more nutrition knowledge. I also was not fulfilling the personal one-on-one interaction with individuals that lifted my spirit during my internship as a peer nutrition mentor. Many of the health and food blogs I read lead me to IIN graduates’ websites, as we are all connected in this community one way or another; I read nothing but positive feedback about IIN’s unique Health Coaching Program. 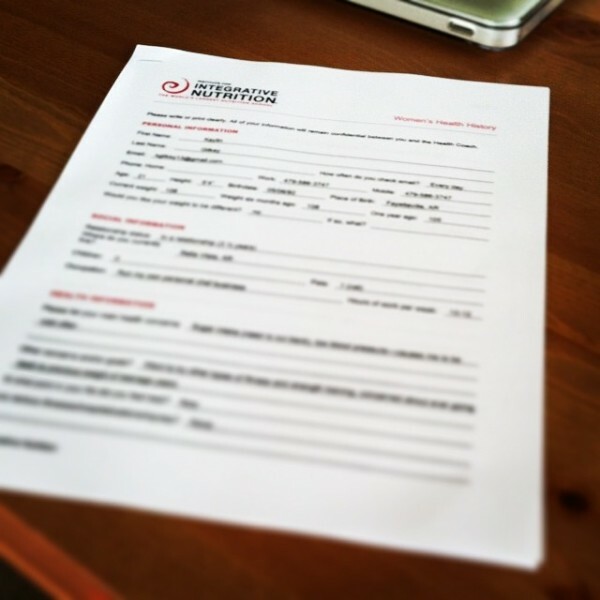 At the end of 2013, I took the plunge and enrolled at IIN after months and months of contemplation. Not one week during the program, did I regret signing myself up for this journey. IIN lives up to all that says it is; and, in my opinion, the value of the program surpasses the cost of tuition. The program is 40 weeks long, with 1 module per week. There are very few breaks in the curriculum, which is one of the few cons in my opinion. I personally wished for more time to soak up all of the information given (isn’t this always the case?). That said, a huge bonus is that the material is available to students for one full year after graduation. One thing I heavily appreciated is that the program does not present biased nutrition information; in fact, I feel as though the actual nutrition/food component was of lesser concentration than that of the business/coaching/marketing skills. By the end of the program (if you put in the time, and participate), you will know the basics of coaching and setting up a business. You’ll have more resources than you will ever need; you’ll have listened to lecture upon lecture from renowned doctors and researches and coaches that have opposite opinions about veganism and the Paleo diet. You’ll have the inside scoop on marketing yourself in a professional manner. You’ll probably budget your finances better, eat with the seasons, and listen to your friends on a whole new level. IIN is a unique curriculum that was right for me. What did you enjoy the most about your experience? What was the most challenging? Now that I am through with the curriculum, what remains fondest in my memory, are the Coaching Circle Calls. One of the graduation requirements at IIN is to participate in at least six of the twelve Coaching Circle Calls. These calls are with one Health Coach/IIN graduate and a group of your current classmates. I adored my coach, Susan, who was all the way down under in Australia. I valued these calls so much that I attended all twelve. (I even called in on my birthday!) Susan was a fantastic coach, giving us wise advice as we advanced through the program. I will forever be grateful for that connection we shared across the globe. The Coaching Circle Calls ended in September, yet I didn’t finish the program until December. I do wish the calls had extended the course of the program. How did the instructors help you feel “connected” even though it was an online program? As mentioned above – Coaching Circle Calls! Also, it was not required, but highly recommend to find a Peer Coach and have 12 “sessions” with them. 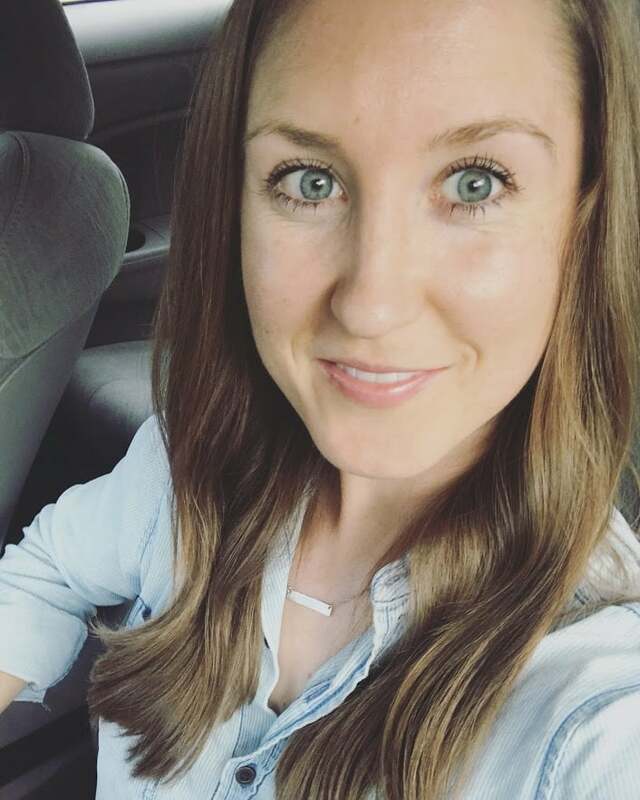 My fellow classmate and healthy living blogger, Nicole, and I connected and scheduled regular calls with each other throughout the year… and we’ve remained in contact post-graduation. In addition, I practiced coaching with classmates around the country via phone calls/Skype. Facebook group pages are huge at IIN – there was one for each class, as well as for individual Coaching Circles. I did not participate heavily on the Discussion Boards, but those are available on the Online Education Forum, as well. What does this certification allow you do in terms of scope of practice? Common areas a Health Coach may help with: weight management, food cravings, sleep, energy, stress management, and digestion. I know that IIN is a successful program, as I have witnessed the transformation from the support of personalized coaching. I am now seeing clients — both in person locally, and by phone. If you’re interested in my 6-Month 1:1 Health Coaching Program OR if you are interested in the IIN Health Coach certificate program for yourself, I would be happy to chat with you (I can offer you a tuition discount, too! ).